When you’re looking to host a monumental sports event or tournament, look no further than Gillette, Wyoming. 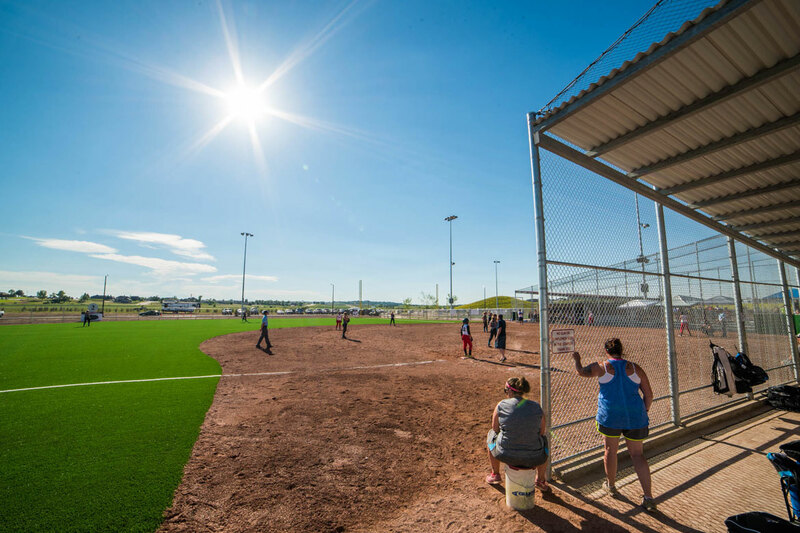 Home to the all-purpose CAM-PLEX Multi-Events Facilities, the Energy Capital Sports Complex baseball and softball complex, as well as the state-of-the-art Gillette Recreation Center, Gillette has the venue to make your event a success. Easily accessible along Interstate 90 and home to a local airport, Gillette can comfortably accommodate travelers with premium lodging, dining and shopping. Outside the playing field, your participants will find plenty to do as Devils Tower, one of the nation’s top scenic attractions, is just an hour from Campbell County in addition to other family and outdoor opportunities. The combination of outstanding facilities, convenient and modern accommodations, as well as unique outside attractions makes Gillette an easy choice for your next event. To arrange a site tour, ask questions or book your event, contact the Executive Director Mary Silvernell at (307)-686-0040.